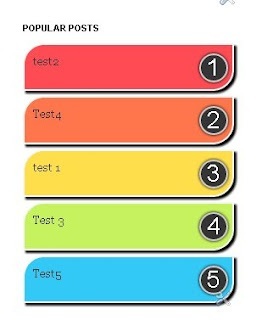 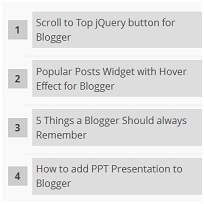 Here are my top 5 Blogger Popular Post customisations. 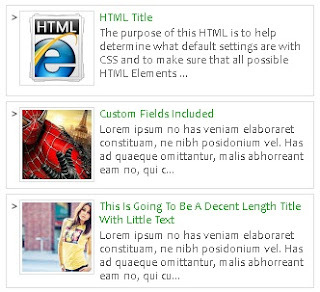 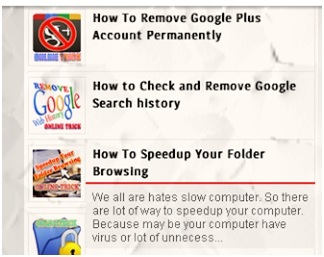 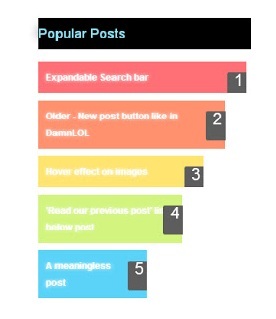 The popular posts widget highlights what other people think are your most popular and maybe your best posts. 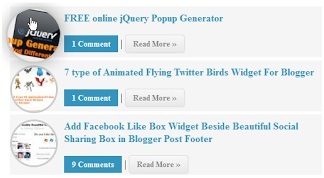 Blogger effectively stores hits on these pages and orders the returned posts in ascending order. The original Blogger widget is simple but if you want to highlight these posts and get further reads then try some of these customisations ..